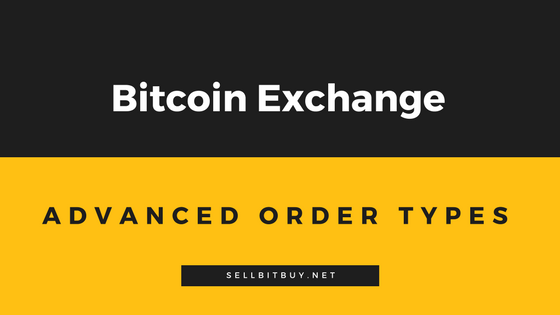 What are the different types of order match in Bitcoin exchanges? Home / Blog / What are the different types of order match in Bitcoin exchanges? 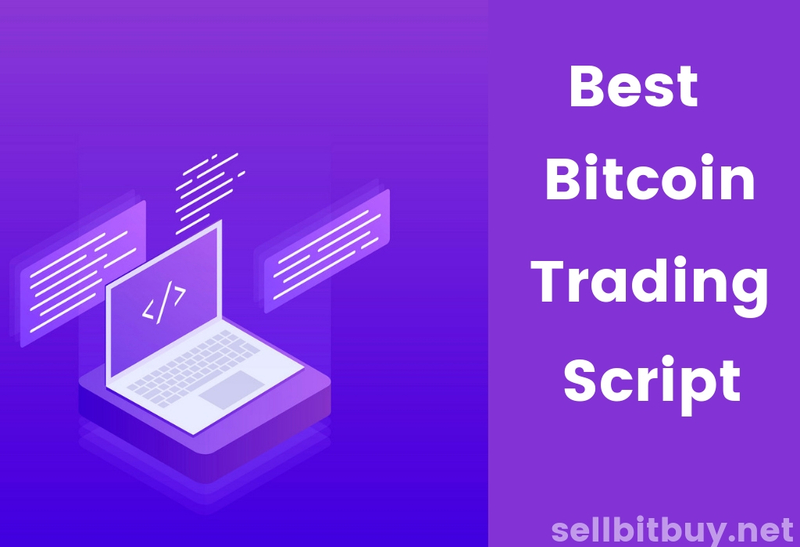 After the biggest evolution of bitcoin and exchanges, there are four order types available for bitcoin trading and exchanging. The order matching algorithm is mainly designed for the easy user experience. The four types such as market order, limit order, stop order and stop limit order. 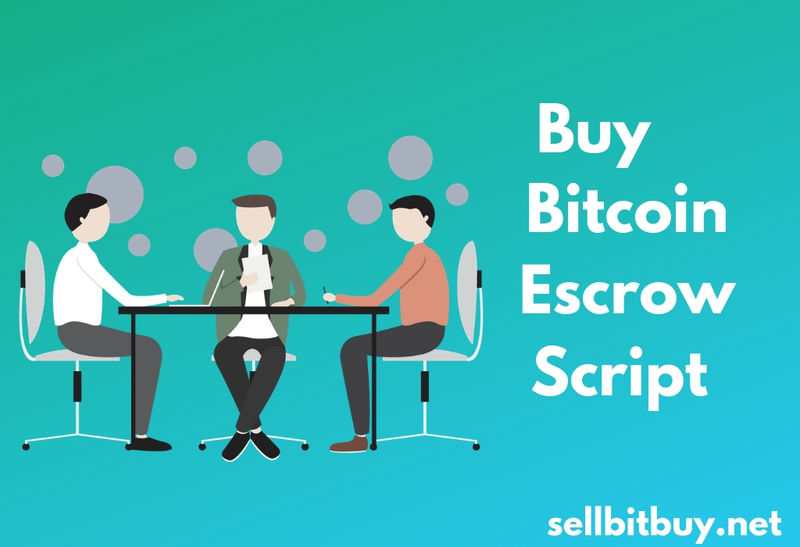 The market order is the type which allows users to trade or exchange the bitcoin at the current market price. 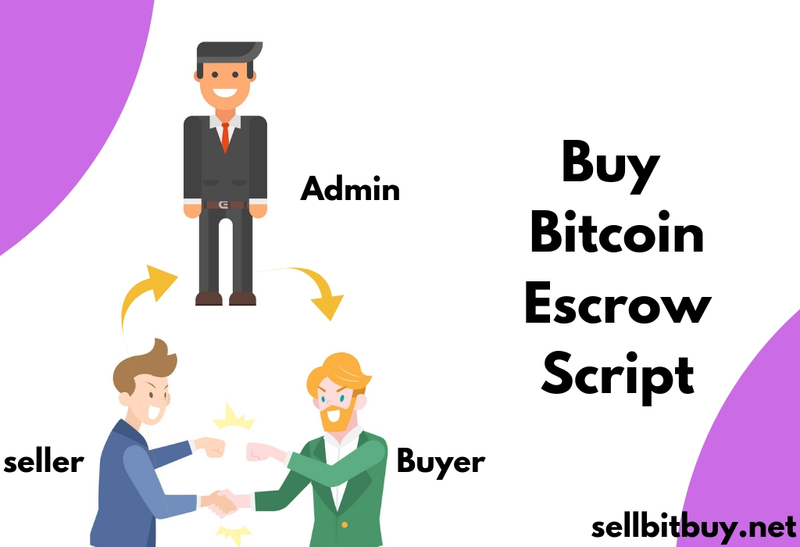 It is one of the easiest ways to trade the asset but acquires some extra fees. This in turn sometimes returns the user with profit or sometimes resulting in a fair deal. 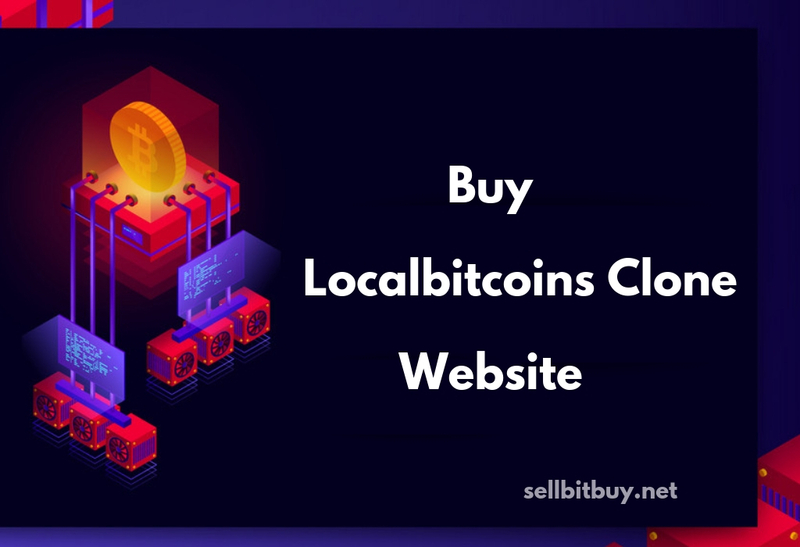 The trade is matched up with one or more buyers and sellers by the exchange until your order is close to the current market price. Note: Market orders are profitable when the buyers and sellers are in large number to continue the trading. A stop order is meant to execute a trade at a specific price. This differs from the limit order because once the stop price is reached, a stop order turns into a market order. It will not appear in order book before they are activated. Stop orders are a smart way to manage losses, but they are also oddly the riskiest of all trades in cryptocurrency in some ways. This is similar to the stop order except for the factor that the order turns into limit order once the price is reached. It requires stop price and limit price to be specified simultaneously. 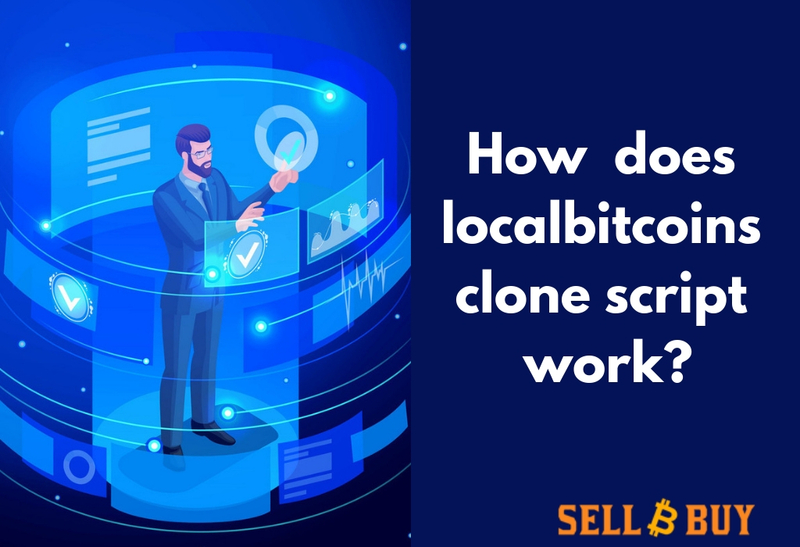 In addition to this types, bitcoin exchange startups can also implement stop-loss orders, trailing orders, take profit orders, Iceberg orders, fill or Kill orders and many more options. At sellbitbuy, we provide above-upgraded order types at the sensible cost. We pilot our software components with the latest trading mechanism. Tell us your project and get a free quote.